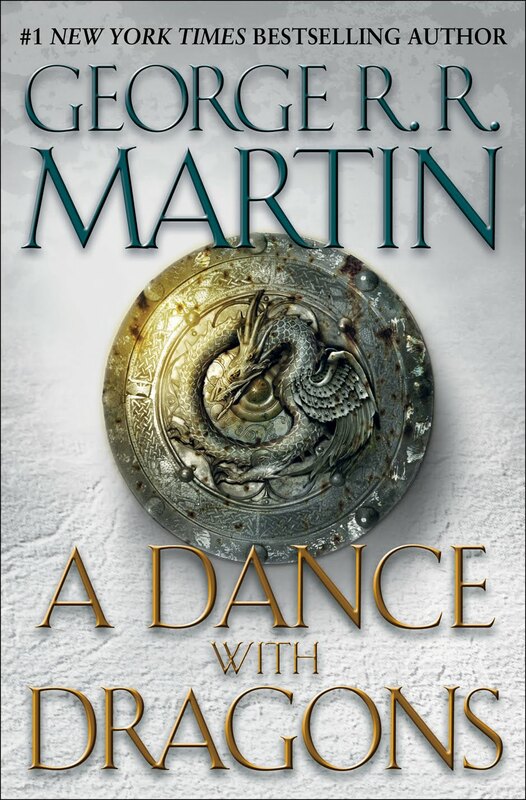 Lexicopia: "A Dance With Dragons" publication date revealed! 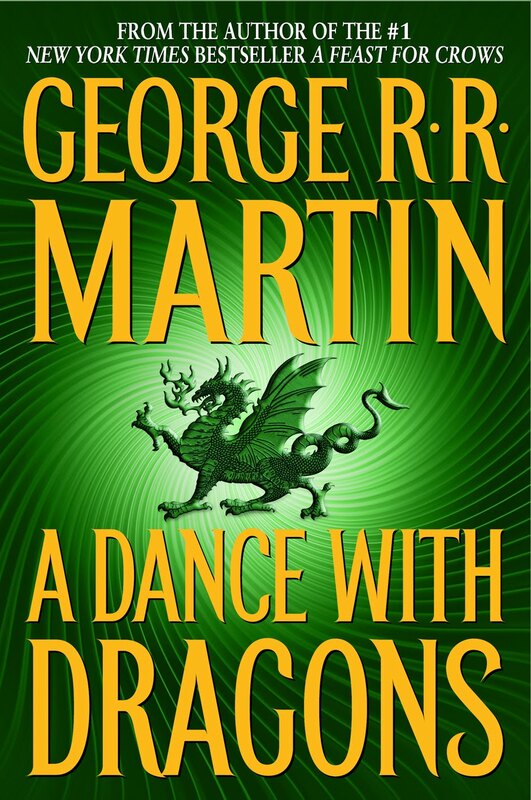 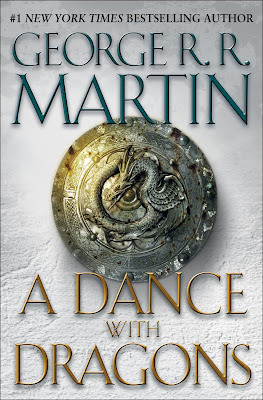 Today brought huge news for fantasy fans: A Dance With Dragons, the long, long, long awaited fifth installment of George R. R. Martin's epic fantasy series A Song of Ice and Fire, finally has an official release date! 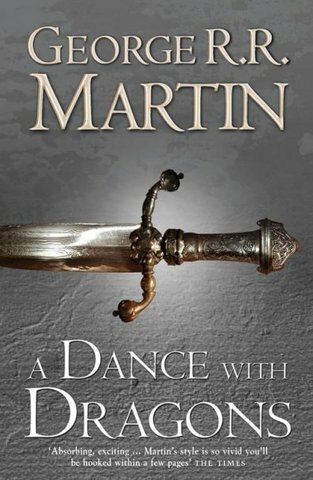 The book is set to hit shelves on July 12, 2011. 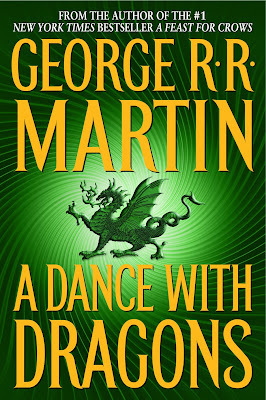 Below are some of the variations that the book's cover art has gone through over the years.